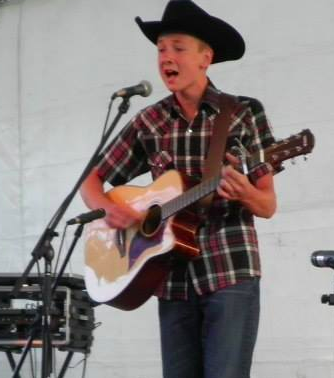 Bill Riley Talent Search was held on the Winneshiek County Fairgrounds Wednesday, July 11, 2018. Bill Riley Search is sponsored by Hy-Vee Stores. 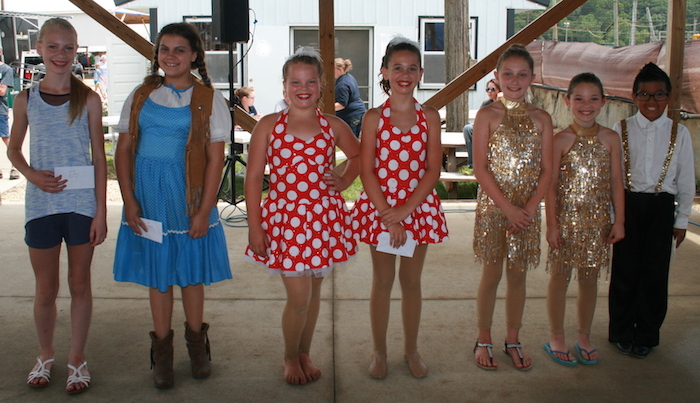 There were six contestants at each division level. 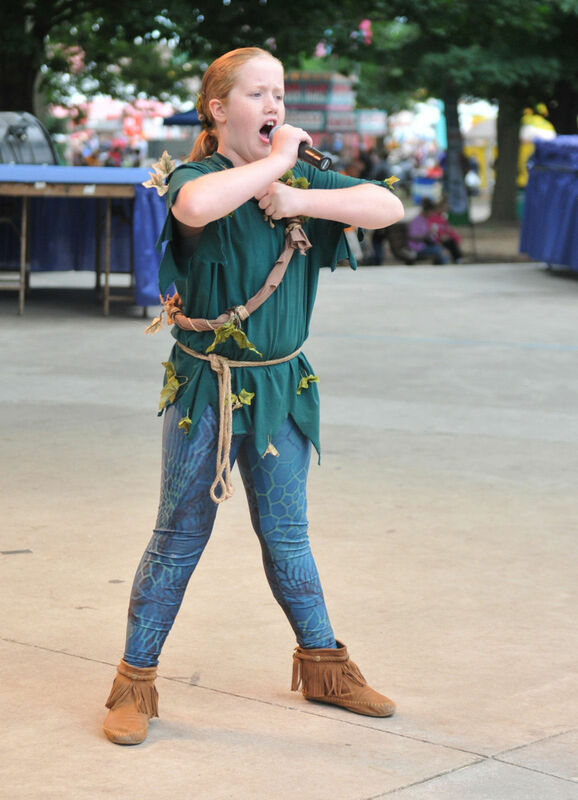 Winner in the Sprout division in 2018 was Skylar Setting from New Hampton, who did a hip-dance routine to the song, "Mi Gente." 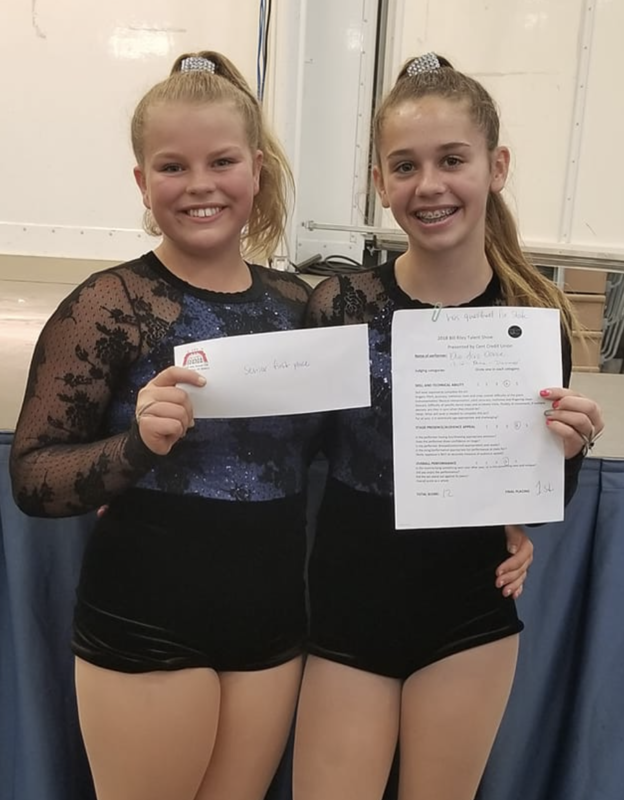 In the Senior division, Jensen Korsness and Rorie Wiedow from Decorah did a duo acro-dance routine to the music of Desmonds. 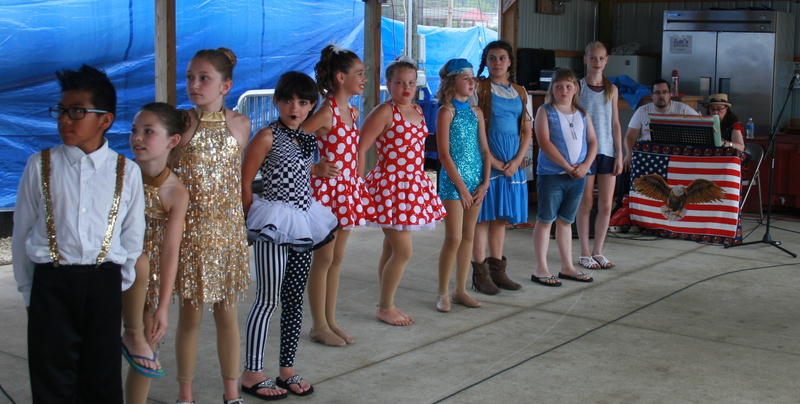 The winners represent Winneshiek County at the Iowa State Fair. The mission of the Bill Riley Talent Search is to serve as a developmental platform for young Iowans involved in the performing arts. By maintaining a nurturing and educational environment, the Talent Search aims to promote self-esteem, self-discipline and self-confidence, while helping performers to achieve their goals and shoot for the stars, one performance at a time. The Talent Show is open to legal residents of the state of Iowa only. Acts must appear in a locally sponsored/Iowa State Fair sanctioned show somewhere in the state of Iowa and be the show qualifier to be eligible to compete at the Iowa State Fair. Judges decisions are final. Sprouts are 2 through 12 years and Seniors are 13 through 21 years. A person’s age for the Iowa State Fair competition is determined at the time they win a local show: July 10, 2019. A 12 year old (or 21 year old) could turn 13 (or 22) by the State Fair and still be eligible in the Sprout (or Senior) division, as they met age requirements at the time of qualification. 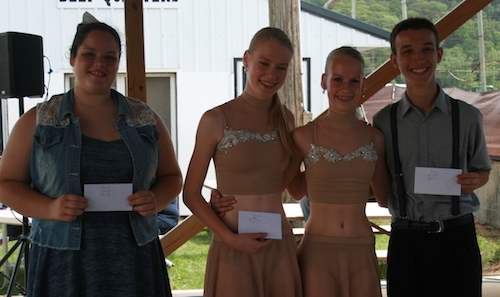 There were seven acts in the Sprout division and 8 in the Senior division.